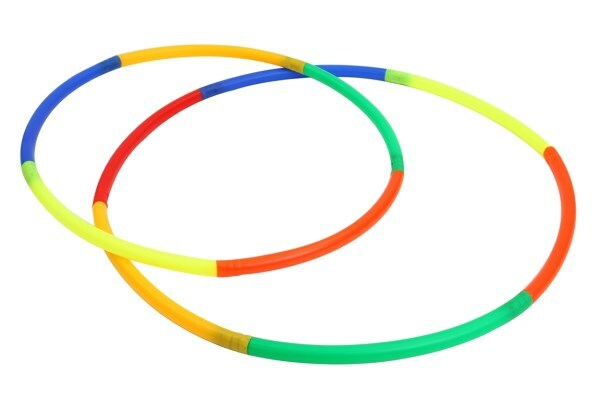 Hula Hoop made of High Impact Plastic with a welded joint. 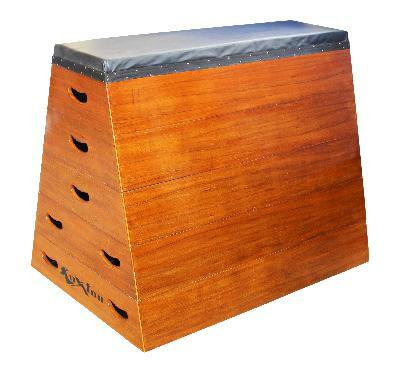 Available in assorted colours with different diameter. 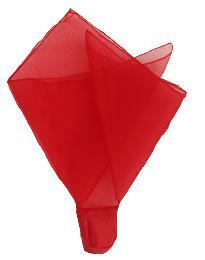 Hula hoops fold-able made as per standard rules and regulation comes in different sizes. 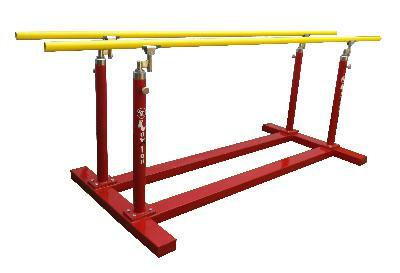 KX-GHF Hula hoops fold-able made as per standard rules and regulations. 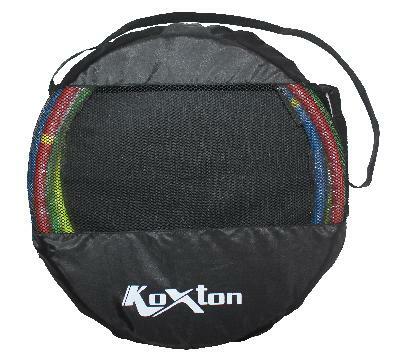 Hoop Carrying Bag made of centered mesh fabric sides made of polyester fabric with shoulder strap and zipper lock. 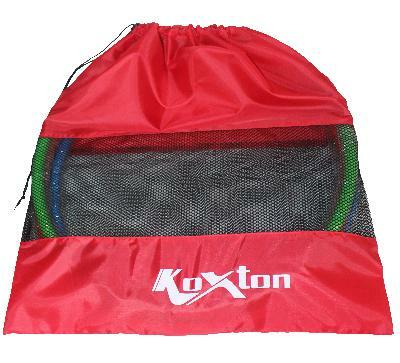 Hoop Carrying Bag made of heavy duty mesh fabric with side parts made of polyester fabric. Comes with cord lock. 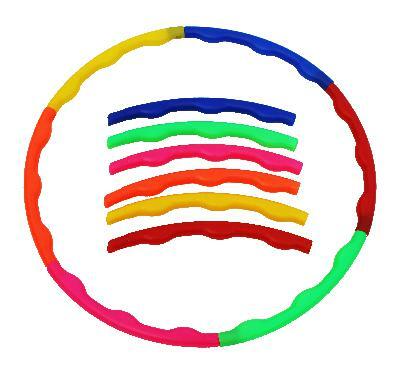 Hula hoop made of high impact plastic. 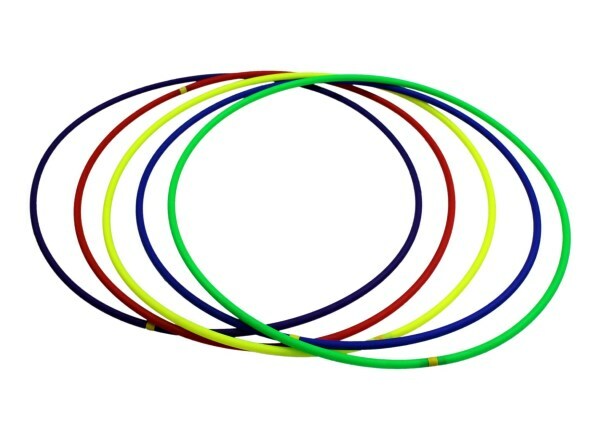 A set of 6 arc's joined together of different colors make a ring.